Dry vans available in multiple lengths: 28, 48 or 53 feet. 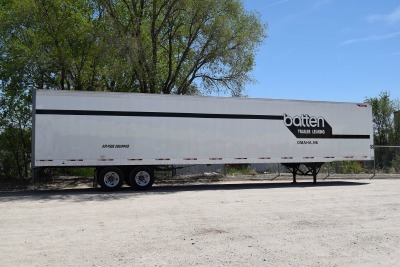 All trailers are 102 inches wide. Plate trailers and logistics posts / e- track are also available.